Arkajyoti Bhattacharya is starting as a PhD-student in my group. 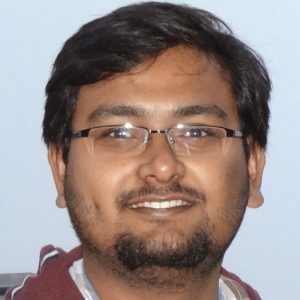 He is a trained statistician from the Indian Statistical Institute and will be working on the project ‘Mining big data to improve biologically personalized therapeutics for cancer patients’. October 6, 2016 in People.